– New Fan Brush Promotes An Instant Cat Eye. – What'S Up, Pussycat? Could It Be Your Purrfectly Plumped Up, Spiked Out Lashes? Unleash The Wildcat Within With This Smoldering Formula! Helps Instantly Add Volume And Length Fan Brush Is Tapered On One End To Add Drama To The Corners Of Your Lashes Includes Rice Bran Wax And Beeswax To Separate Each And Every Lash, Jojoba Oil To Condition, And D-Panthenol To Prevent Lash Breakage. 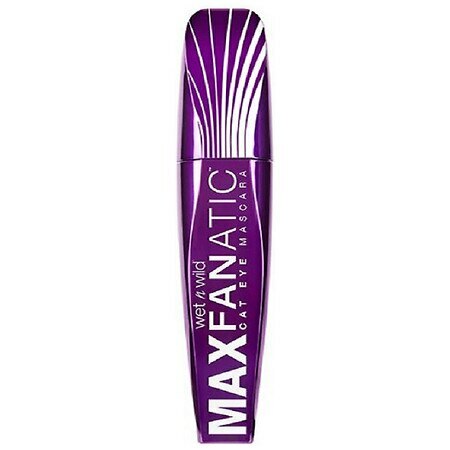 – 8X Volume, 8X Curl, 35% Longer Lashes. – So Strut Down The Catwalk Right Meow, You'Re The Ultimate Feline Fatale! Not Tested On Animals.